Riverfest is a festival that celebrates World Rivers Day in September with art, historical and environmental exhibits along the Quay in New Westminster. Riverfest is organized and hosted by the Fraser River Discovery Centre. In 2018 the event takes place on Saturday, September 22, from 11 am until 5 pm. Riverfest is a family-friendly festival with live music, market stalls and educational things to do and see. There is an Artist and Artisan Market, historical exhibits, and educational booths with information on the environment and conservation. 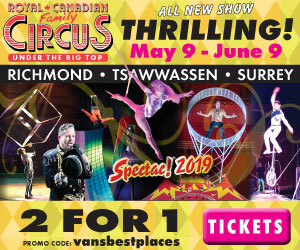 At Riverfest there are also opportunities for children to build their own model wooden boats, do gold panning and watch aerial demonstrations and other tricks by participants from the Vancouver Circus School. During Riverfest the Fraser River Discovery Centre has special educational exhibits and activities, many of which are great for little people. 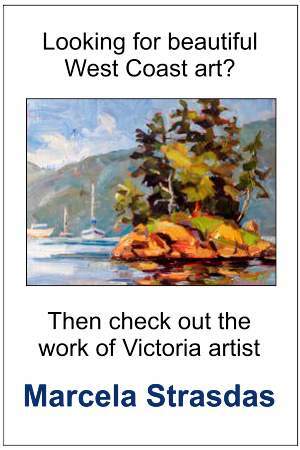 There are also typically 30 or so vendors outside lining the boardwalk and selling handmade jewellery, paintings and a variety of other artisan products. At Riverfest there is also an outdoor stage for live entertainment. Last year performers included Bobs and Lolo who are a favourite with local children, and there were puppet shows in the Fraser River Discovery Centre. Community organizations also set up informational booths along the boardwalk at Riverfest. Typical attendees include Port Metro Vancouver, BC Hydro, Fortis Gas, Metro Vancouver and the Vancouver Aquarium. 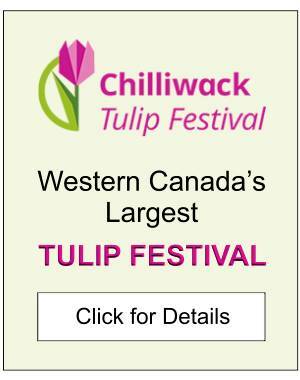 For further details about the event see the Fraser Valley Discovery Centre website. 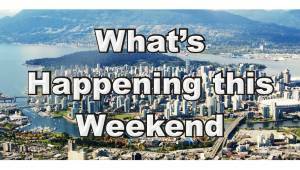 For more information about the surrounding area, click New Westminster.